Landscaping FAQs – Glacier View Landscape and Design, Inc. 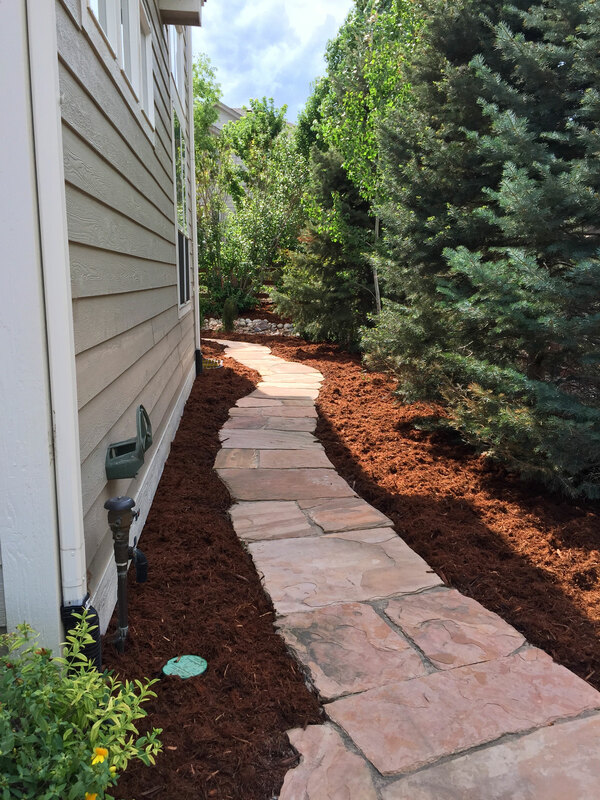 This group of landscaping FAQs addresses some common questions from Erie Colorado residents, as well as other communities along the Front Range. Here we scrutinize the landscape processes and procedures involved in getting your landscape projects completed efficiently and with lasting results. Contact Dave now if you have further questions not addressed in this Q&A list. Where does your plant material come from? All our plant material is hand selected from local Erie, CO wholesale nurseries. Some plant material is grown here in Colorado, some comes from California and Oregon and is often “seasoned” at the nurseries to help acclimatize them to the Colorado climate. Over the last 25 years we have developed solid relationships with a variety of suppliers which allows us a vast array of choices in plant specimens. How long does a design/bid take to complete? We can usually have a design and bid to you within 1 week of our initial consultation. The design phase may go through several iterations with you to finalize the “working design”. Landscapes are highly variable. Costs can range from several hundred to over $100,000 depending on the size of the property and the scope of the work. 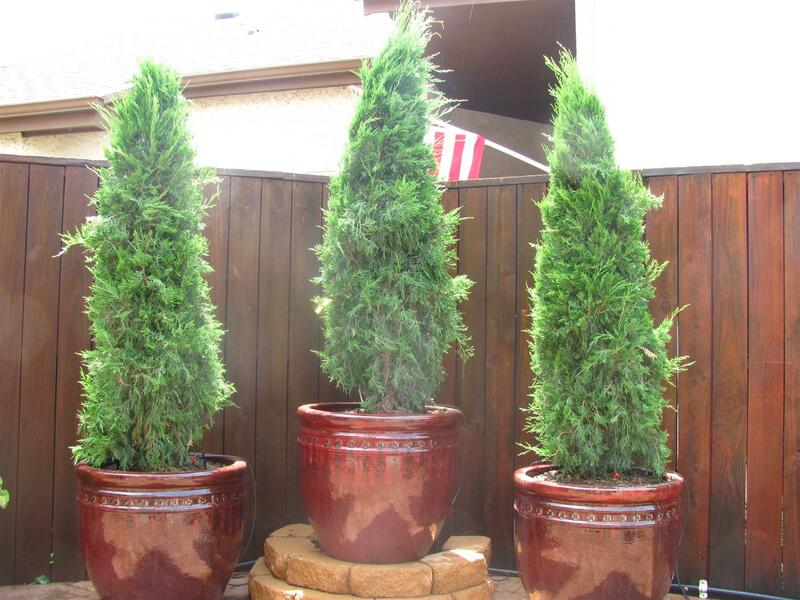 We will help you tailor your landscape ideas to your budget. It is wise to have a general idea of how much you can afford to spend on your property. There is no sense in designing a $100,000 landscape if your budget is $15,000. How much soil should I add to my landscape? Colorado soils are usually a heavy clay. Hence, in many new construction sites, the original topsoil is removed and clay is dug up for home foundations. Then it is severely compacted by construction machinery during the building phase. It is VERY IMPORTANT to import screened topsoil and rototill that into the existing clay. This serves two purposes. It breaks up the clay and mixes the topsoil into it providing organic material and air for roots of plants and grass to penetrate. Finally, planters mix (a combination of topsoil, compost and sand) is used to topdress areas before sod is laid and for all planted material. Do you guarantee your plant material? We guarantee that the plants used are the correct species and that they are disease free when installed. We will replace plant material that dies for up to 90 days or winterover/leafout for those plantings done in late fall provided reasonable care is taken with watering as we suggest. Can we do our landscape project in phases? We will help you manage your project in phases if that helps with your budget. There is a certain order in which items need to be installed. Start with soil preparation and hardscapes. Then progress to irrigation, plant material and edging. Next comes weed barrier and mulches. Finalize the project with sod. Do you personally oversee the installation? 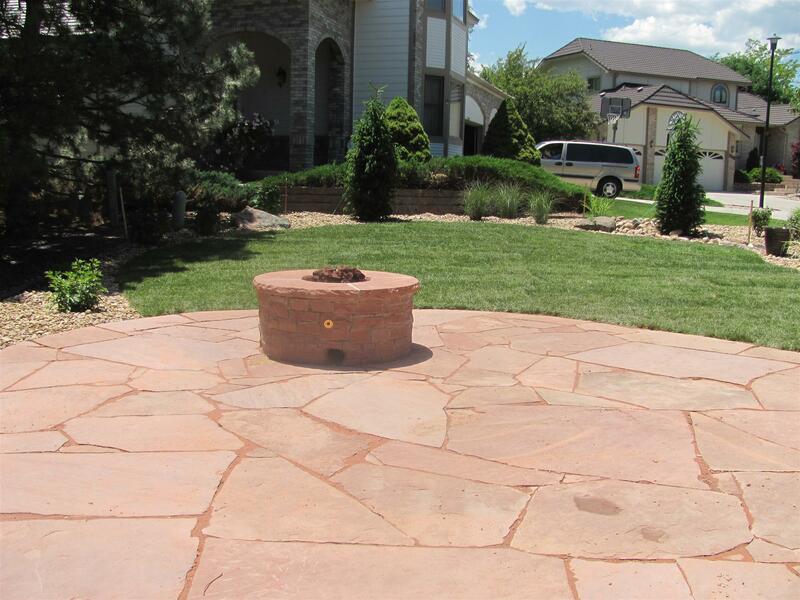 We are a small, specialized Erie, Colorado based landscaping company. As such, I will be on all job sites, regardless of size. I may leave a crew on site for short periods while attending to new customers. However, when your job is scheduled, there are not other jobs scheduled at the same time. My focus is on your project. This insures quality control over every aspect of your project so that your are ecstatic with the results. Are you located near Boulder and Erie, Colorado? View more of the landscaping services we provide or contact Dave White now to schedule a free consultation and quote for your next landscape project. 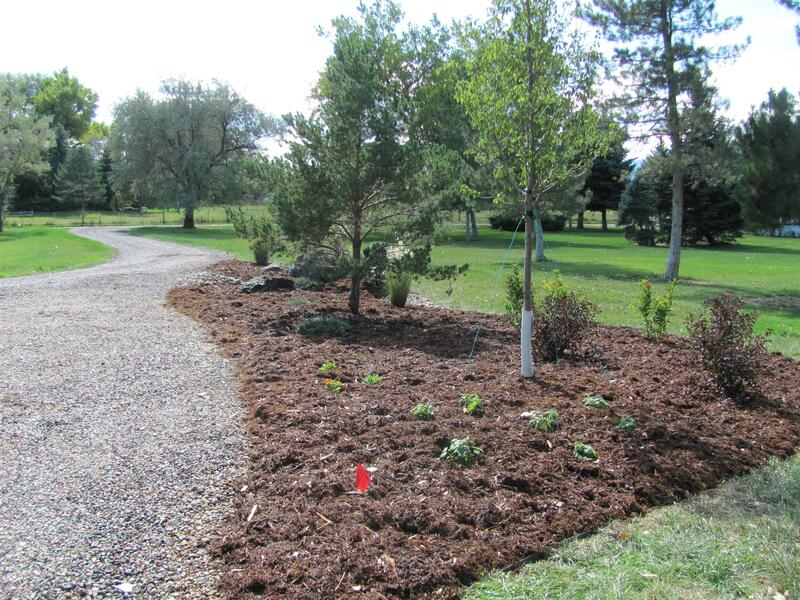 We’re proud to serve many Erie, Colorado area communities with our landscape design & installation services.